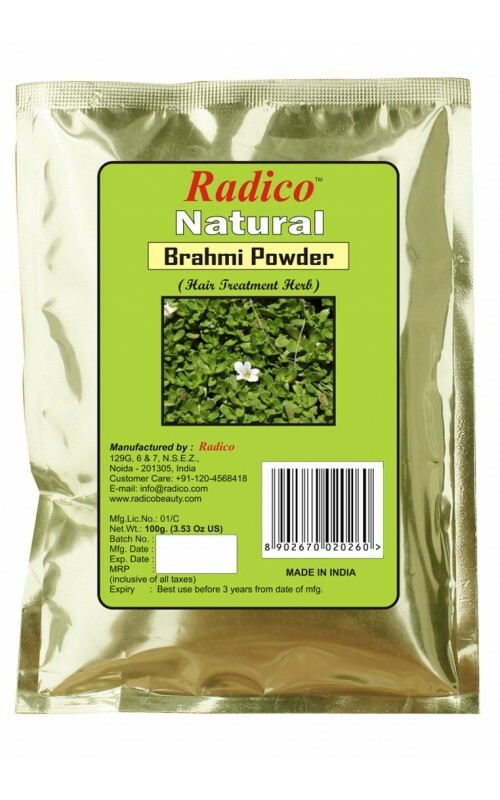 Brahmi is a traditional remedy that is known to make hair thicker and nourished. 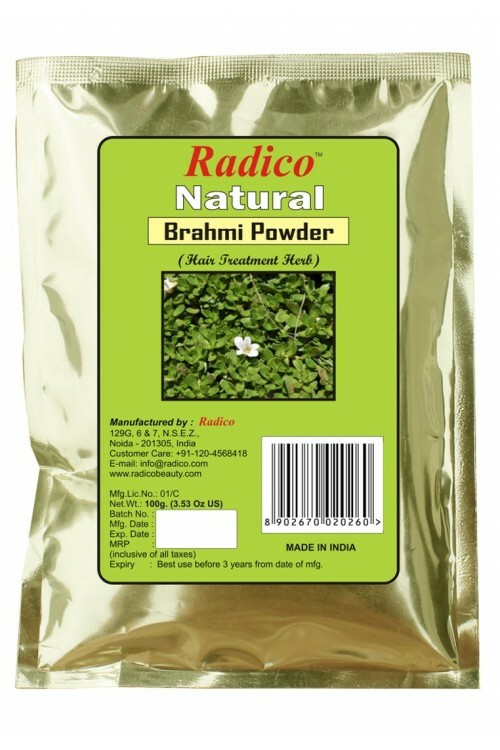 Brahmi powder is obtained by grinding dried Brahmi leaves into a fine powder. This powder can be used to make nourishing hair packs and for many medicinal purposes. This powder is usually used in combination with tulsi, neem powder and amla to create hair packs that not only make hair thick but also relieve itchy scalps.